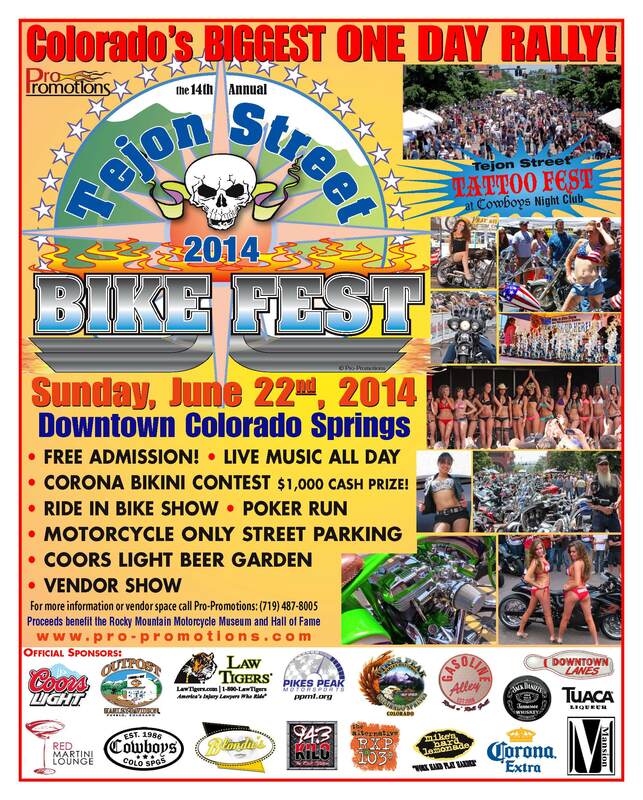 Come join us at the 2014 Tejon Bike Fest – June 22nd!! Join us at the 2014 Tejon Bike Fest – June 22nd! By Carrie Bush|2018-11-14T18:42:07+00:00May 8th, 2014|Categories: Motorcycle, Protected Riders|Comments Off on Come join us at the 2014 Tejon Bike Fest – June 22nd! !